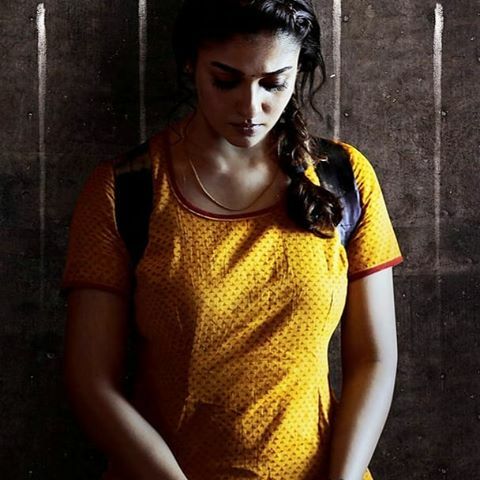 Edhuvayairo Song is from the the movie Kolamaavu Kokila starring Nayanthara. This song is written by Gowtham Vasudev Menon and the famous lyricist Vivek. The voice of Sean Roldan & Gautham Vasudev Menon makes this song really special. The Lyrics is very impressive and is catchy at the first hearing.